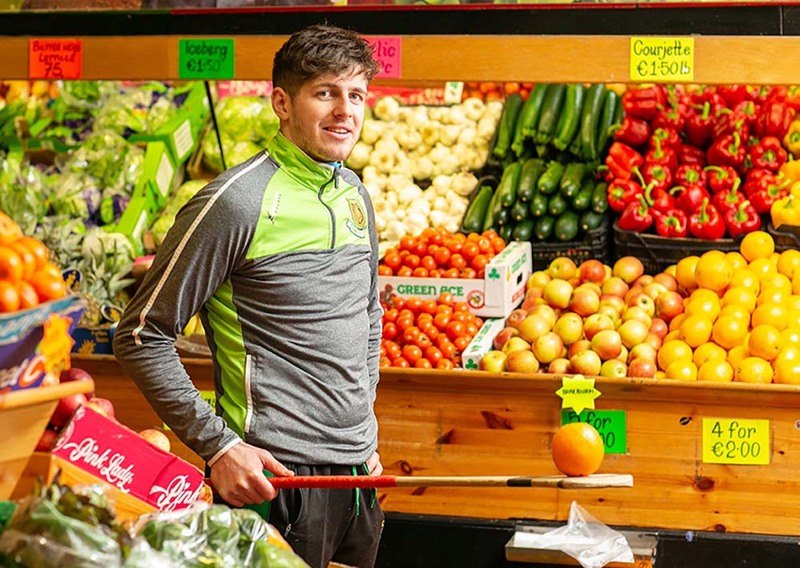 Home » Sports » Is Simon heading for Croker? Munster GAA secretary Simon Moroney at home in Ennis. Photograph by John Kelly. THE surprise announcement on Monday last by the chief executive of Munster GAA, Simon Moroney, that he will step down from the post in May, has fuelled speculation that he will be the association’s next director general. Paraic Duffy, the GAA’s ard stiúrthóir is to leave his position at the end of March and, this week, the closing date for applications for the post was extended by two weeks. 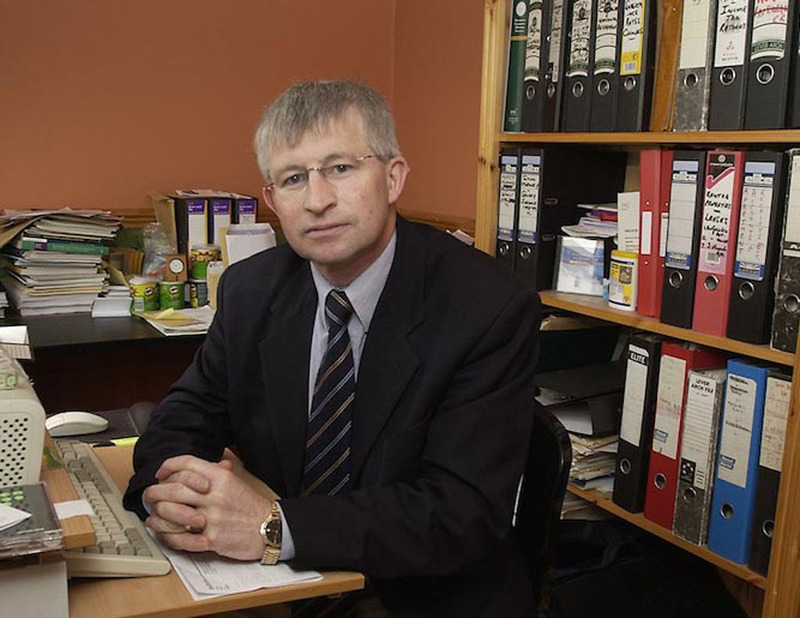 Ennis man Moroney was first appointed to the position of Munster Council secretary in 2004, when he replaced Donie Nealon. He resigned from the post in 2008 but he returned to the position in 2013, when he agreed to take on the role for nine months initially. “This became one year and after that year, I agreed with the then management committee to do up to five years, one year at a time. 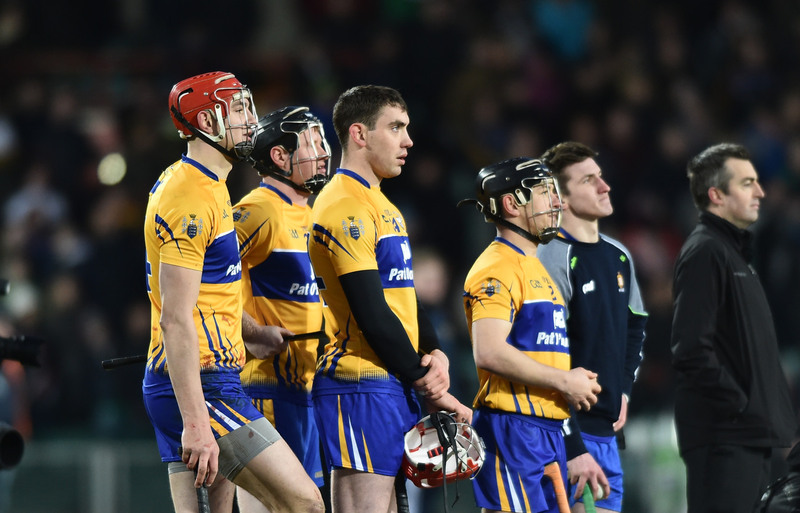 I have really enjoyed the last five years and when I finish up on May 6, I will have served just short of a cumulative 10 years in the position,” the former Clare GAA secretary told The Clare Champion. Asked about the ard stiúrthóir’s position, he said, “At this point, I have not applied for the recently-advertised post. Naturally, it would be any GAA administrator’s dream job. I am no different and, in my case, it would be a natural progression. I have not made up my mind whether or not to apply. There are several significant factors to be fully considered. If I were to apply, it would only be in circumstances where I was genuinely satisfied to make the life-changes entailed were I to be successful”. Munster Council PRO, Anthony Walsh, said his fellow board officers were surprised by the news but absolutely respect his decision. 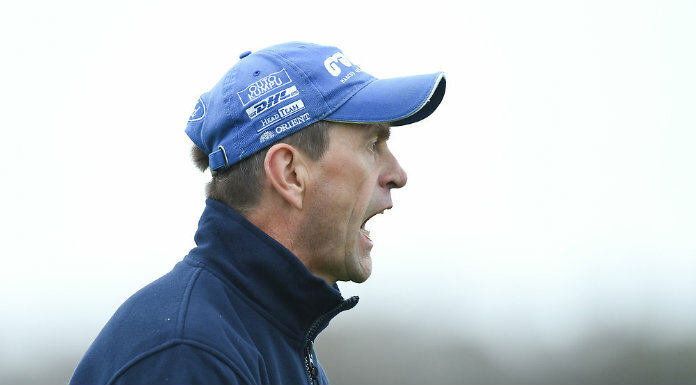 THE announcement on Monday by the chief executive of Munster GAA, Simon Moroney, that he will step down from the post in May, has fuelled speculation that he will be the association’s next director general.